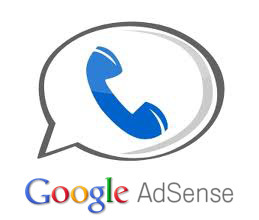 Google announced on Google+ that they have improved the method you can use to contact Google for AdSense support. Google said the new contact options page "offers you personalized solutions." They also offer their higher-earning publishers a consultation via email for account-specific questions.